Match day one of Group F concludes on Monday with Sweden taking on South Korea at the magnificent Nizhny Novgorod Stadium. 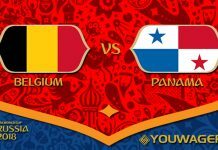 On paper it was looking like these two nations were going to be fighting it out with Mexico to finish behind Germany to qualify for the round of sixteen, so the importance of this match can’t be underestimated. Sweden come into it following a whirlwind twelve months which saw them stun Europe and qualify for Russia 2018 after beating Italy in the play-offs. Janne Andersson’s side don’t possess the stars of yesteryear with the likes of Henrik Larsson and Zlatan Ibrahimovic both retired but they are extremely resilient and hard to beat – which is important in tournament football. 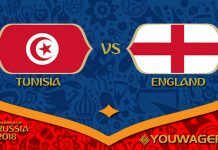 Facing them are South Korea, expected by many to finish in fourth position in Group F. Their squad doesn’t look as strong on paper as their opponents but they’re a side to be weary of, with them very good going forward which should result in goals. 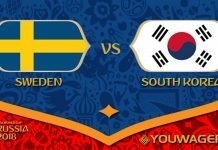 Sweden will play against South Korea in the first match of the group F in the FIFA WORLD CUP 2018 that will be held in Russia. I see the Swedish side who have a better squad than South Korea winning in the first half and in full event. I am betting here only in full event because South Korea plays defensive football and goals could come later in the match. 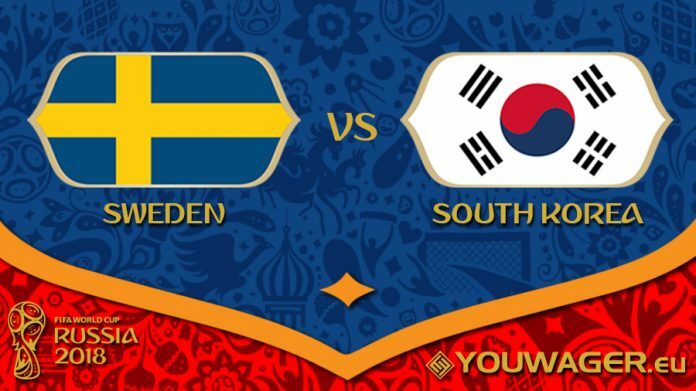 I can not see South Korea causing any upset to Sweden in the first match. Sweden has promising squad without Ibrahimovic for the first time after so many years that will do their best to get the best out of this match. The 2018 Fifa World Cup continues with Sweden taking on South Korea at the Nizhny Novgorod Stadium in Nizhny Novgorod for a group stage match. The former is currently ranked 24th in the world while the latter is 33 places below in 57th. On paper, there appears to be a certain gulf between the 2 sides. Both countries have had uninspiring warmups to the tournament. The Swedes played 2 friendlies & drew both of them. Meanwhile, the Koreans are winless in their last 3 games, losing 2 of them. The 2 teams met twice previously, back in 2005, with a share of the spoils on both occasions. 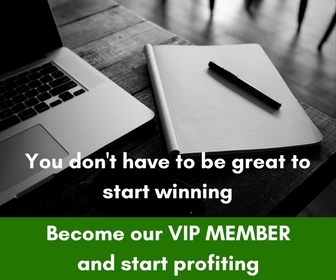 NOTE that we DO NOT CLAIM these tips as 100% secure, NOR you SHOULD EXPECT the same outcome. Gamble responsibly. 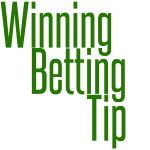 These predictions and analysis are written from different tipsters.